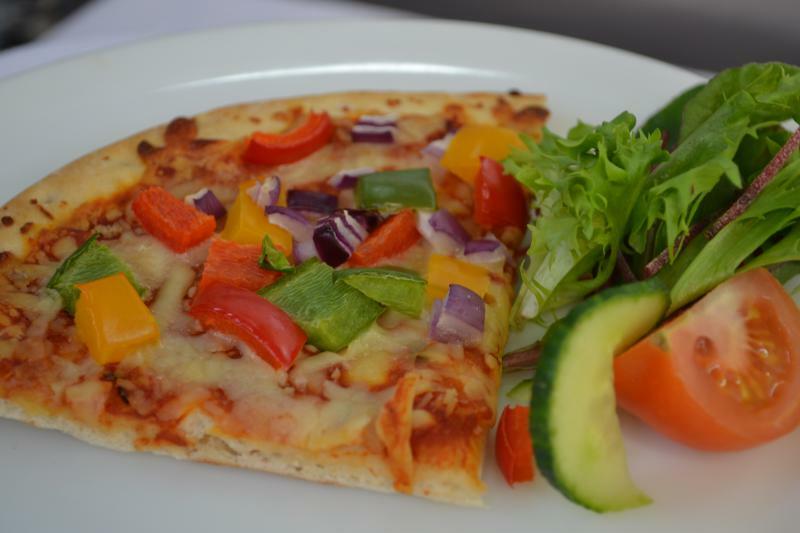 Powys Catering provides a range of delicious and healthy meals and snacks in our dining hall, which may be purchase during, breaktime (11.05 – 11.30 am) and lunchtime (1.30 – 2.30 pm). Powys County Council have recently announced some slight price rises to menus, due to an increase in prices from their food suppliers. A copy of this communique from Powys may be downloaded below, along with the new price list and menus for the autumn term. If you are on a low income, we can help you with the cost of school meals for any pupil in full time education. We can also help you with clothing costs if you have a child who is moving up to Year 7 at school. For further information on how to register for either Free School Meals or obtain help with a school uniform grant, please visit the Powys County Council website at https://customer.powys.gov.uk/article/3758/Free-school-meals–help-with-school-clothing.